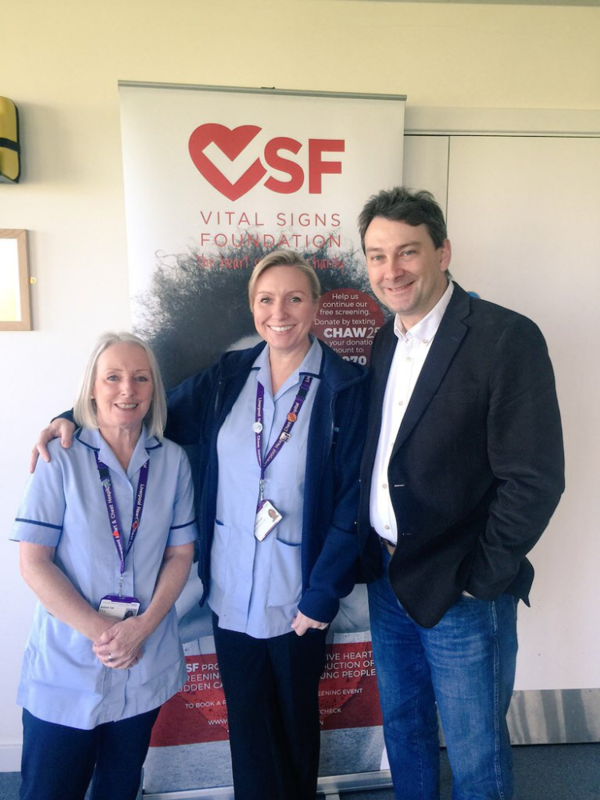 The second heart screening day VSF are holding in 2018 is to be held at Christleton High School in Chester on Saturday 14th April 2018. This screening day has been funded by donations from Illingworth Seddon Financial Advisers, Waitrose and Tattenhall. Anybody aged 16 to 35 can book a place at this screening, as long as they are serious about attending. Please get in touch if you would like to reserve a place. Please note – anyone aged under 18 will need to have a responsible adult with them on the day of the screening due to the nature of what we are screening for.